The Chrysalis Salon difference means you will always be met with a distinguished experience. Simply put, we believe that each guest should be treated as an individual. The extensive planning, attention to detail and diligent work we do is to better serve you. In order to offer the very best hair care in Rosemont, our hard-working team harnesses their talent for hair design and the versatility of Redken color – a combination that is truly exceptional. Our cut and color specialists make it a priority to seek out continuing education, so that we can offer the variety of services you’ve come to expect from a salon that is always ahead of the curve, yet has perfected tried and true looks. 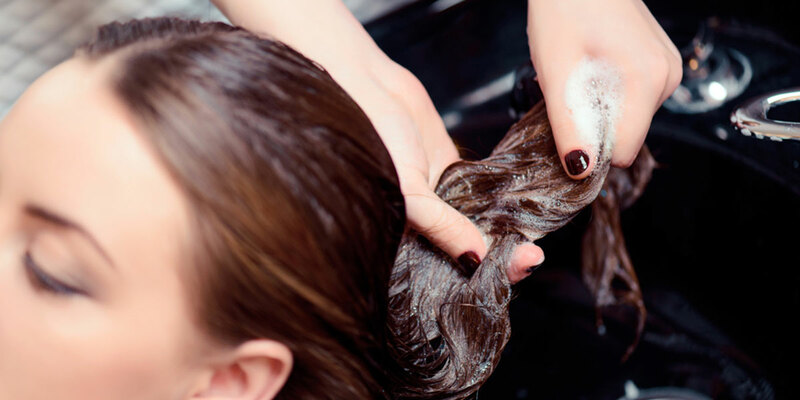 If you’re searching for a salon that offers innovative and versatile hair styles with personalized service, look no further than Chrysalis Salon.